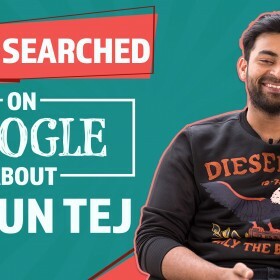 [description] => From talking about her diet plan to the kinds of workout she prefers, Raashi Khanna shares what works best for her. 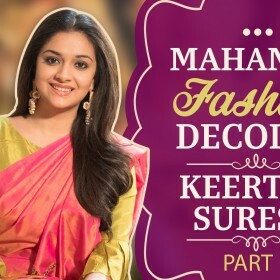 We recently caught up with Raashi Khanna and asked her to share what she eats in a day, her workout regime and more. From talking about her diet plan to the kinds of workout she prefers, Raashi Khanna shares what works best for her. 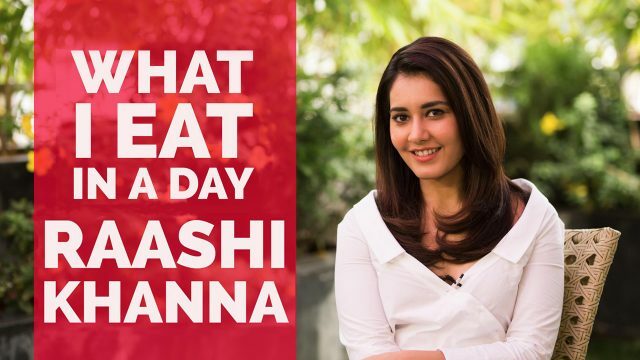 From talking about her diet plan to the kinds of workout she prefers, Raashi Khanna shares what works best for her.